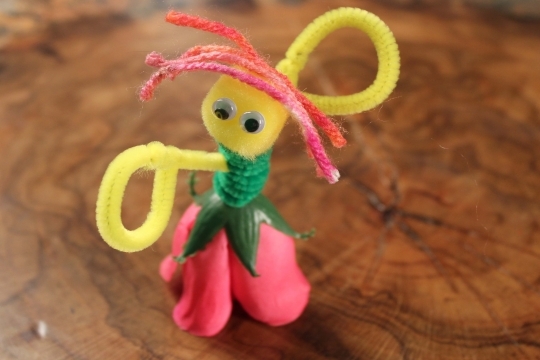 Make yourself a magical flower fairy using beautiful fake flowers. 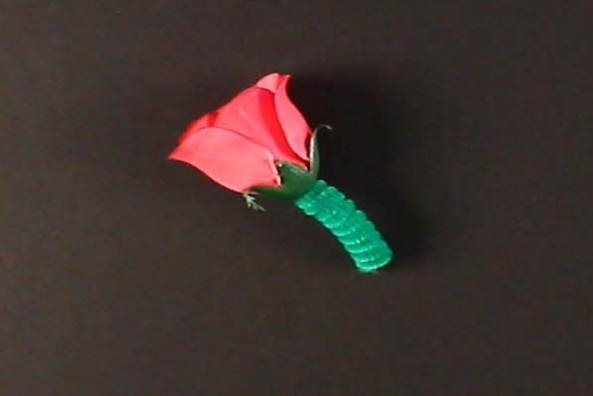 They will add a lovely touch to an already lovely and enchanted creature. 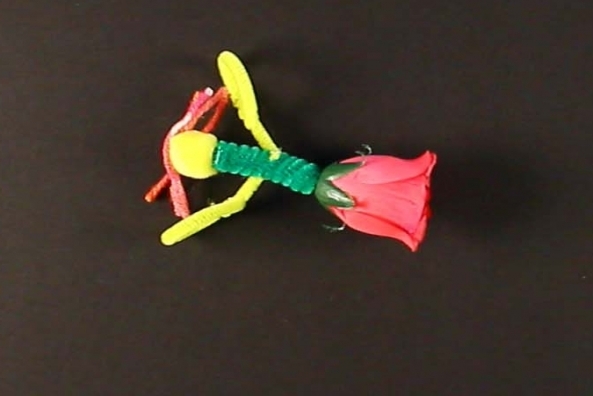 Enjoy reading about flower fairies after you make your own flower fairy. 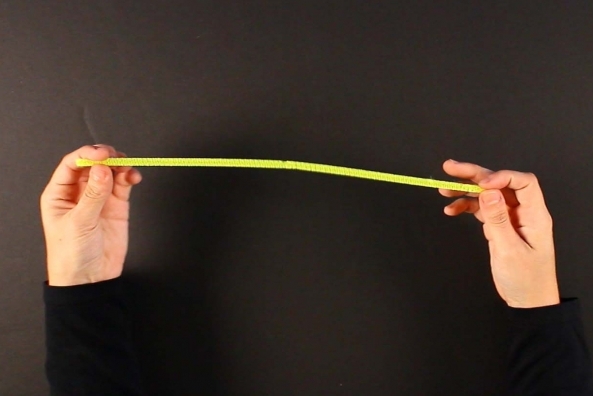 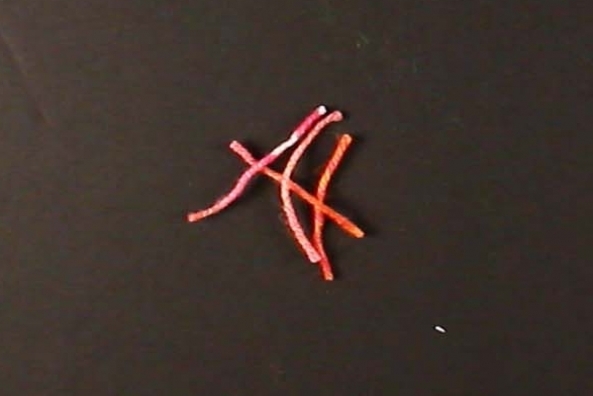 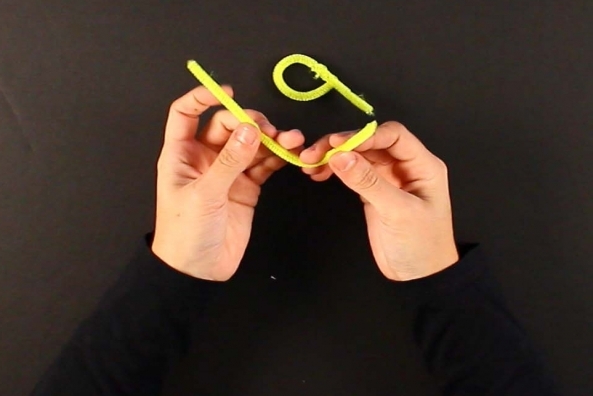 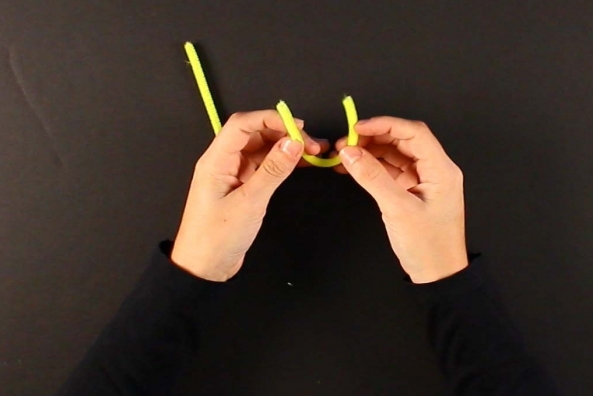 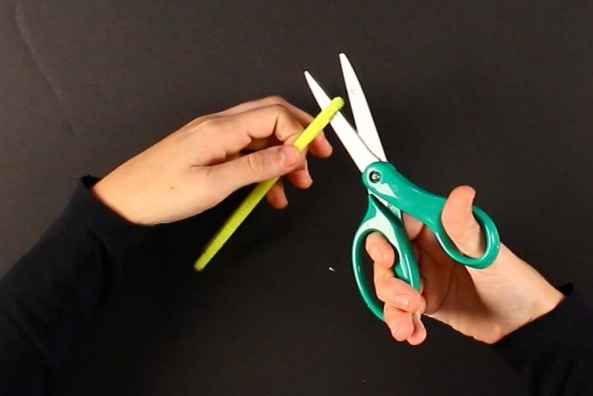 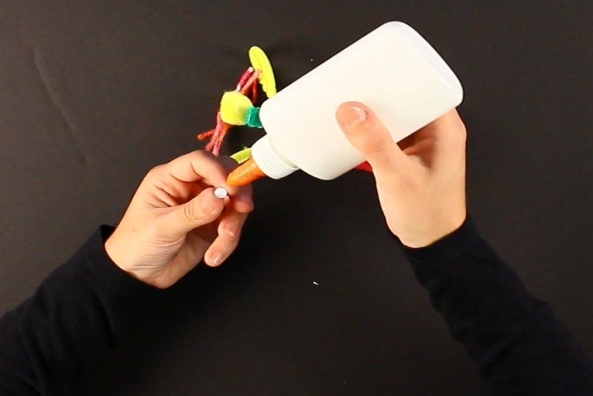 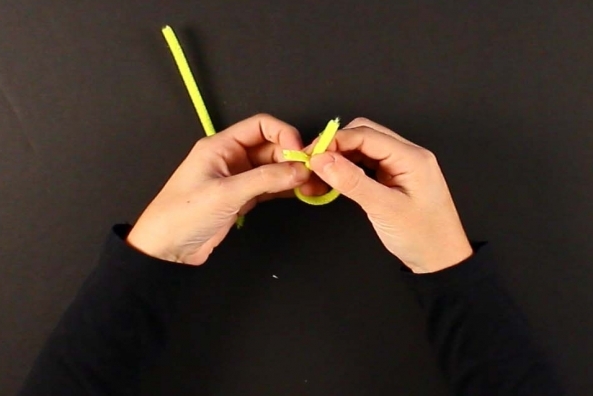 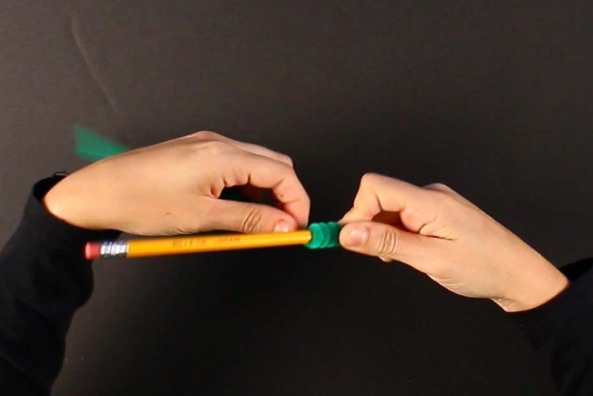 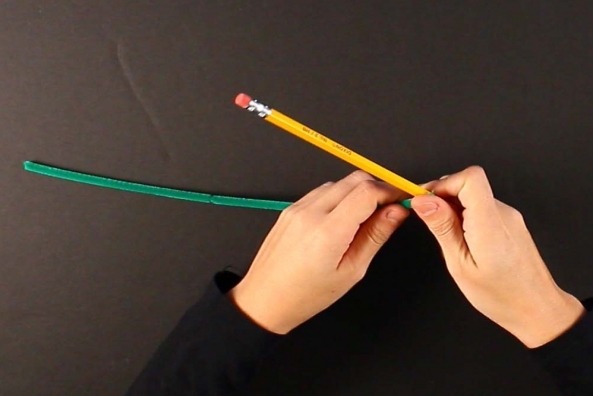 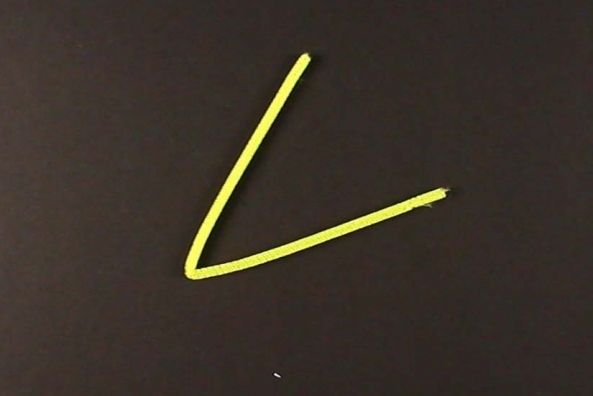 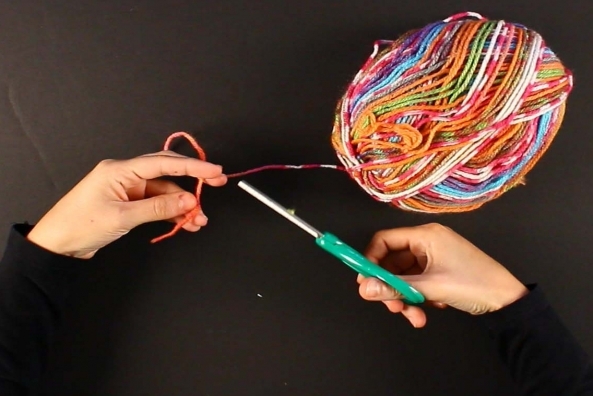 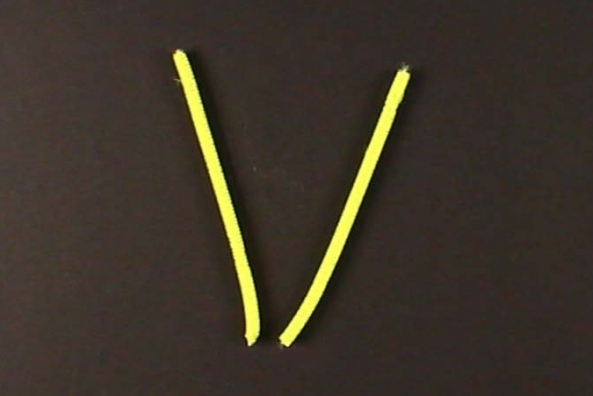 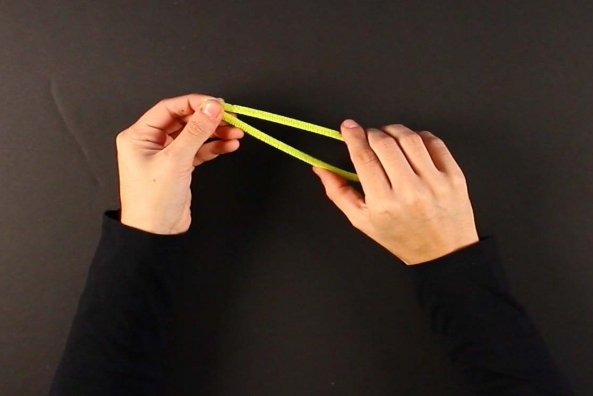 Twist one pipe cleaner around a pencil and leave around half a finger's length straight. 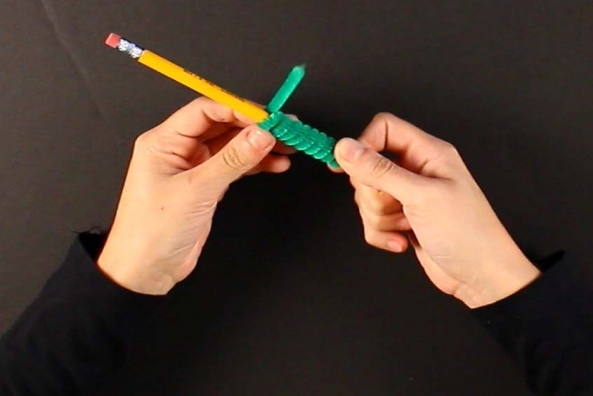 Carefully slide this new shape off the pencil. 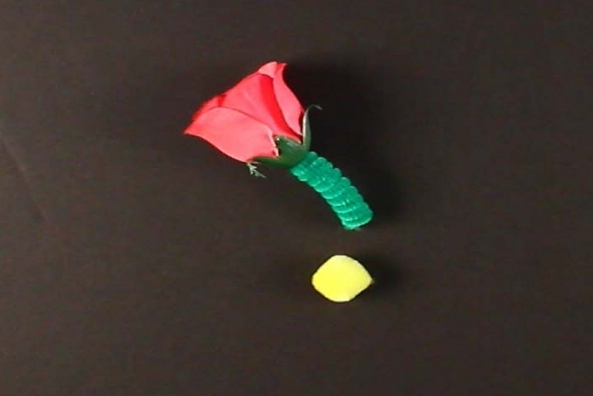 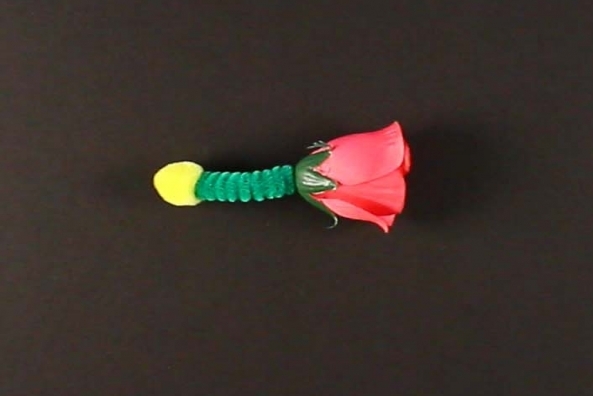 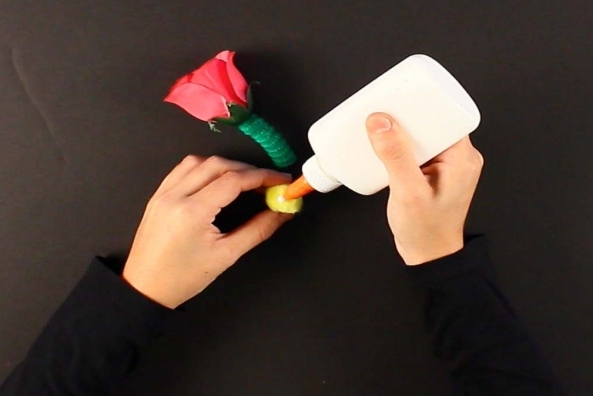 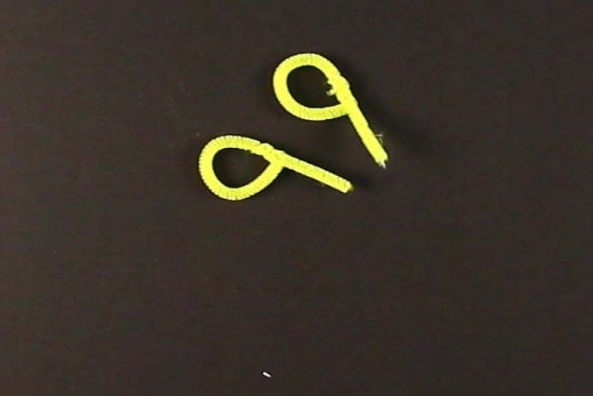 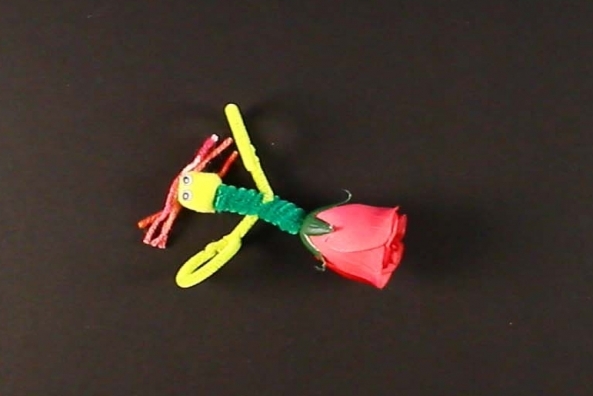 Attach twisted pipe cleaner to flower. 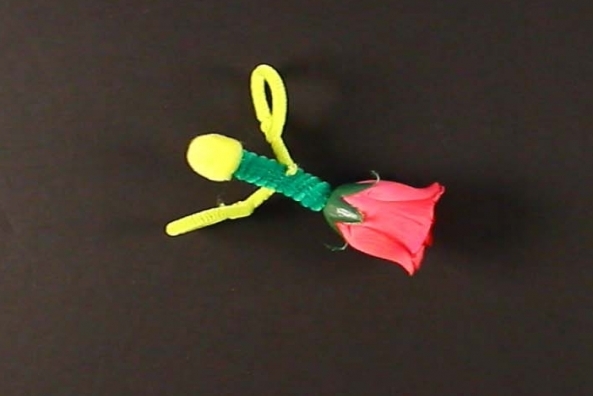 With the straight part of the pipe cleaner tightly twist it around the fake flower and slide the rest of the pipe cleaner on top, this is the body of your fairy. 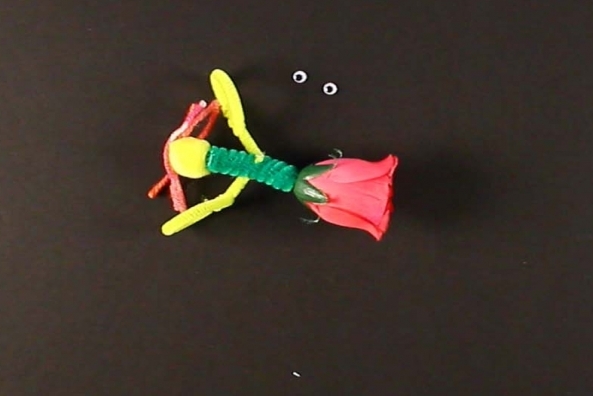 Glue one pom pom at the top of the twisted pipe cleaner, this is the head of your fairy. 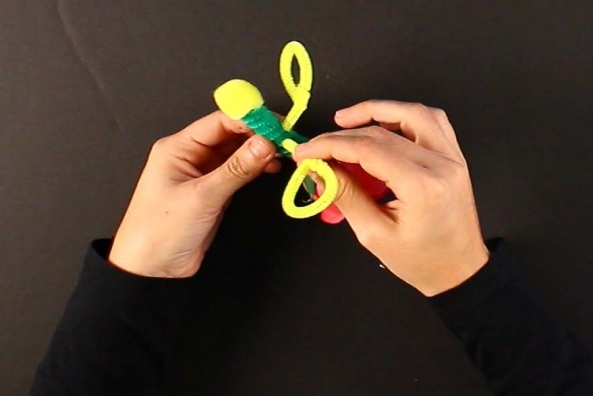 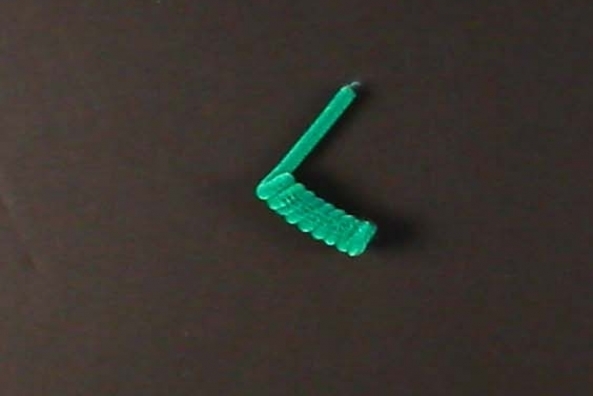 Bend one pipe cleaner in half to make a V.
Make a loop around the size of a quarter with each piece of pipe cleaner, these are the wings for your fairy. 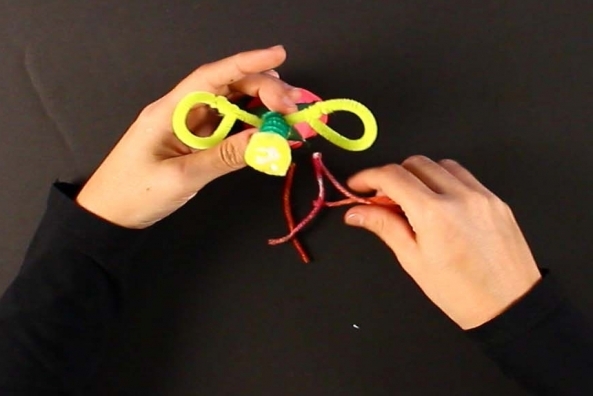 Attach the wings to the body by poking them through. 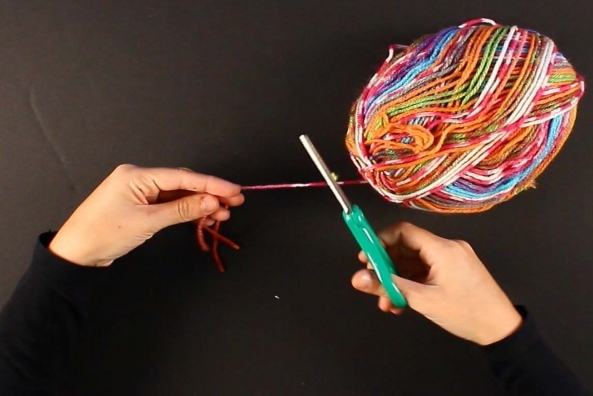 Cut a few pieces of yarn for hair. 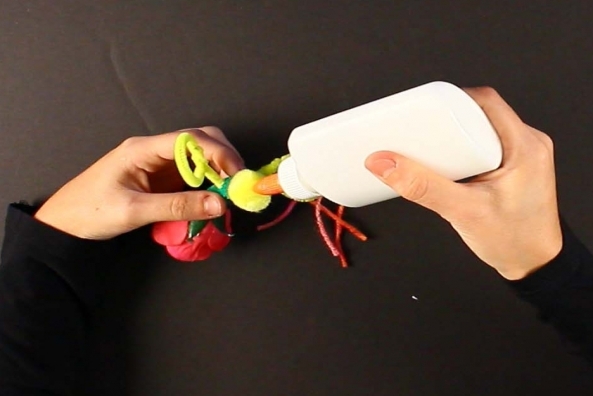 Glue the hair to the pom pom head. 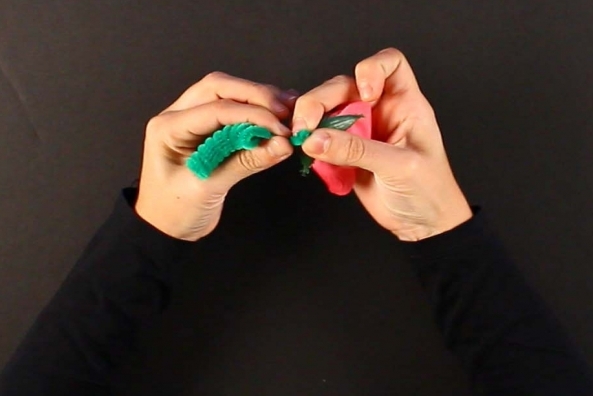 Glue two wiggly eyes onto the pom pom.